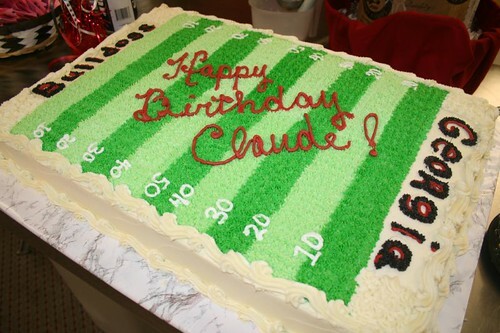 Eye On Sports Media: Happy Birthday To UGA SID Claude Felton! Happy Birthday To UGA SID Claude Felton! Athens, GA (Aug 30, 2008) - Today is the birthday of the University of Georgia's legendary Sports Information Director Claude Felton. Happy Birthday Claude and thanks for all you do!